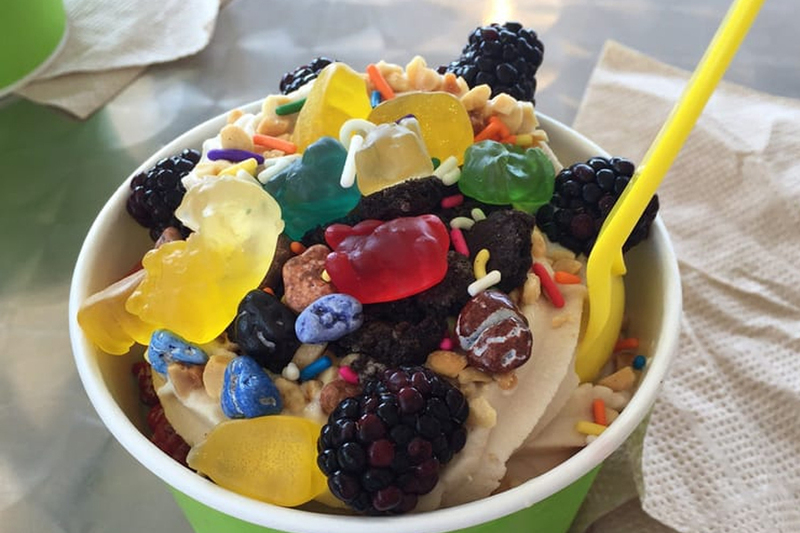 Looking to cool off with a bowl of frozen yogurt, ice cream or Hawaiian shave ice? 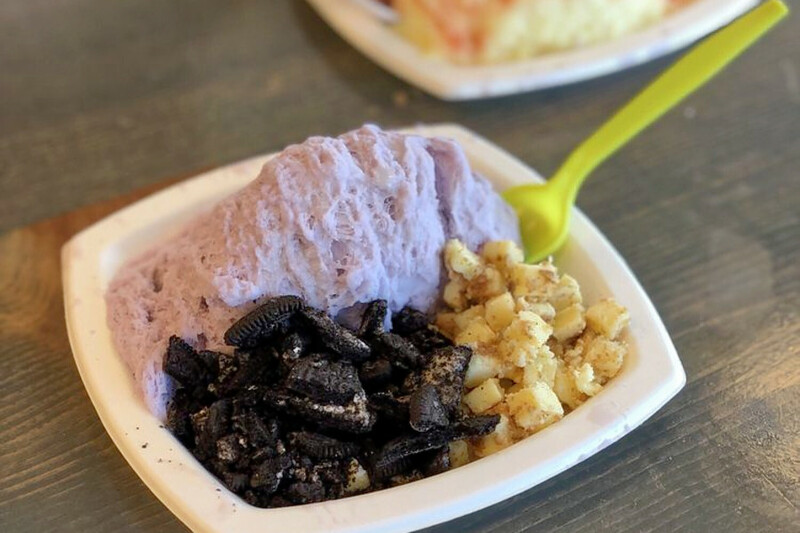 Hoodline crunched the numbers to find the top spots for frozen treats in Clovis, using both Yelp data and our own secret sauce to produce a ranked list of the best spots to venture next time you're on the hunt. Topping the list is Mickey's Yogurt, a colorful self-service shop at 2195 Shaw Ave., Suite A. This is the highest-rated frozen treat spot in Clovis, boasting 4.5 stars out of 89 reviews on Yelp. While flavors of frozen yogurt rotate, past samplings have included white chocolate mousse, yellow cake batter, horchata gelato, watermelon sorbet, sea salt caramel pretzel, non-dairy pineapple whip and more. Next up is JoJo's Yogurt, situated at 1798 Ashlan Ave., Suite 100. With 4.5 stars out of 88 reviews on Yelp, the spot has proven to be a local favorite. 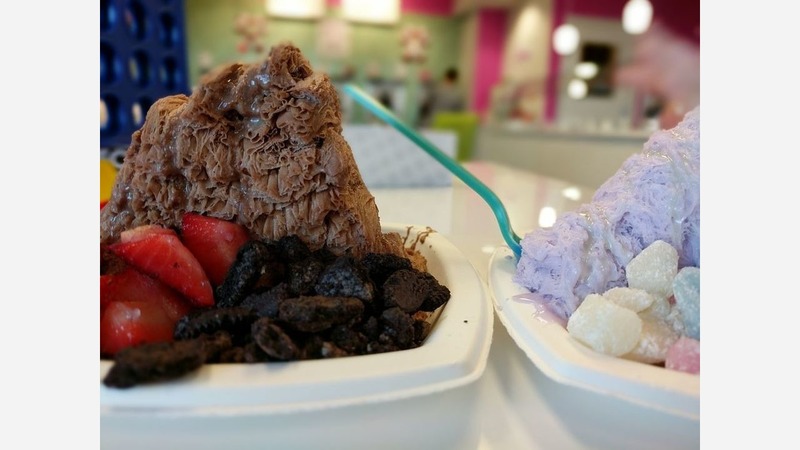 JoJo's offers 10 constantly changing flavors of yogurt and 60-plus toppings and shaved snow. Shaved snow flavors include avocado, chocolate, coconut, green tea, mango, milk and more, with syrup options like caramel, condensed milk, peanut butter and kiwi-lime. 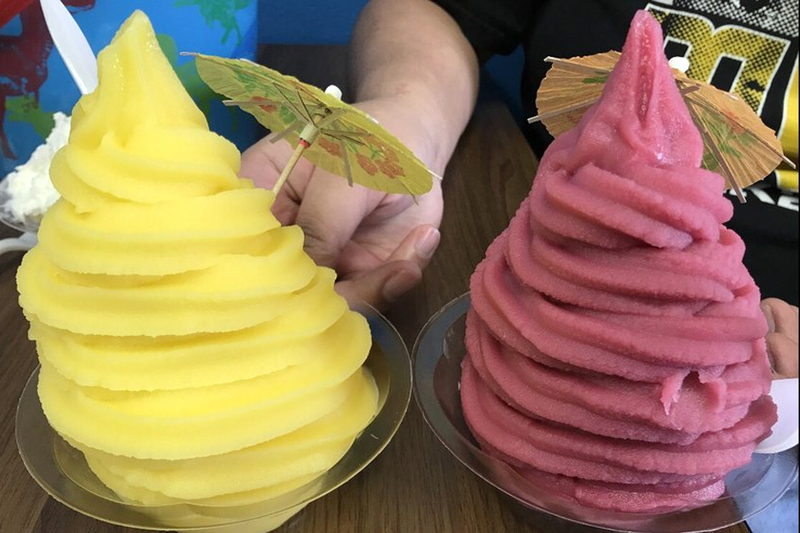 Leilani Shave Ice, located at 1177 N. Willow Ave., Suite 106, is another top choice, with Yelpers giving the destination for sweet treats four stars out of 106 reviews. This business also has shops in Glendale, Fresno and Riverside. Flavors include Hawaiian punch, Lilikoi, lemon lime, mango, melona, passion orange, pina colada, pineapple, pink bubblegum, red watermelon, red velvet cake, root beer and more. 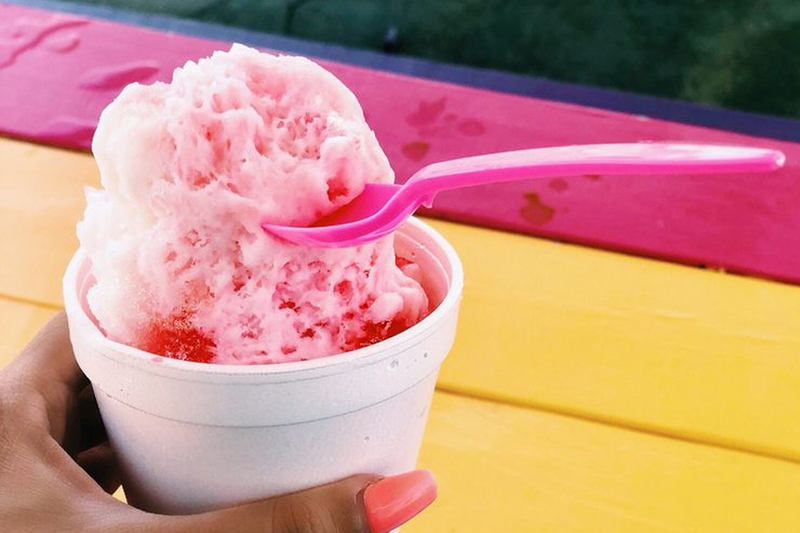 Pelican's Snoballs, a spot to score shaved ice and more, is another much-loved go-to, with 4.5 stars out of 28 Yelp reviews. The chain, with locations across the country, was established more than 15 years ago and is serving up 100-plus flavors, per its website. Signature flavors include the Rainbow (cherry, pineapple and blue raspberry), Gone Fishin' (lemon lime, polar punch and gummy worms) and Butterfly Kiss (birthday cake, cotton candy and butterfly gummies). Head over to 959 Clovis Ave. to see for yourself. Last but not least, check out Pure Water & Ice Cream, which has earned four stars out of 15 reviews on Yelp. Located at 1835 Ashlan Ave., Suite 103A, the spot offers ice cream and sundaes, with toppings like caramel, chocolate syrup, pineapple, whipped cream and more. Thirsty? 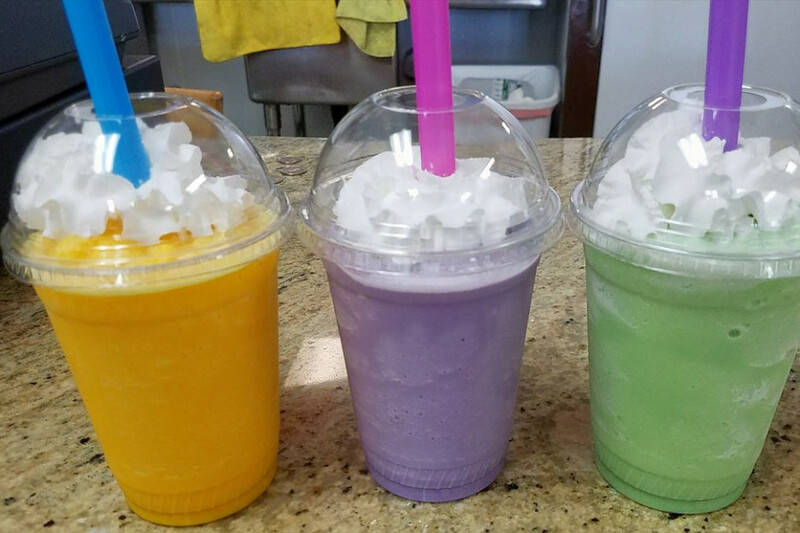 The establishment also has an array of cream powder smoothies and frozen fruit smoothies. Flavors include chocolate peanut butter, horchata, lychee, watermelon, banana blast, kiwi strawberry and more.